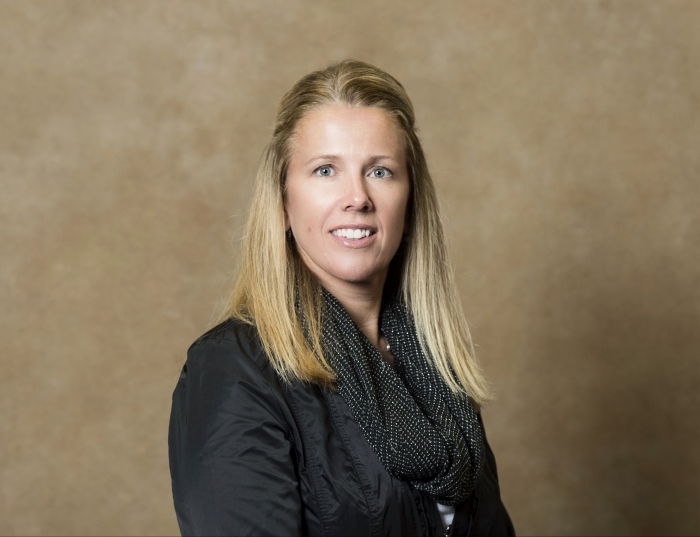 Amy Aggelou is the Director of the Athletic Training Education Program (ATP) in the Department of Sports Medicine and Nutrition (see video on Athletic Training program below). Prior to becoming the Program Director of the ATP, Aggelou served as the program's Clinical Education Coordinator for 10 years. Aggelou is completed her PhD in Rehabilitation Sciences at the University of Pittsburgh. Her Master's degree in Sports Medicine is from the University of North Carolina and her Bachelor's degree in Athletic Training from the University of Pittsburgh. Aggelou has served as a member of the University Senate's Educational Policies Committee since 2008 and currently serves as a member of the Pennsylvania Athletic Trainers' Society Technology committee. Undergraduate courses taught include: Human Anatomy, Kinesiology and Biomechanics, Clinical Practicum (I, II, III & IV), Special Topics in Athletic Training, Advanced Orthopedic Assessment, Injury Evaluation & Treatment, and Administrative Aspects in Athletic Training.